Between making the trek to Steals and Deals and searching every sketchy website for CSC 212 textbooks, Smith College students know how to stretch their dollar. But even after all this, you probably don’t have much room left in your budget for fun. Never fear, Smithies. 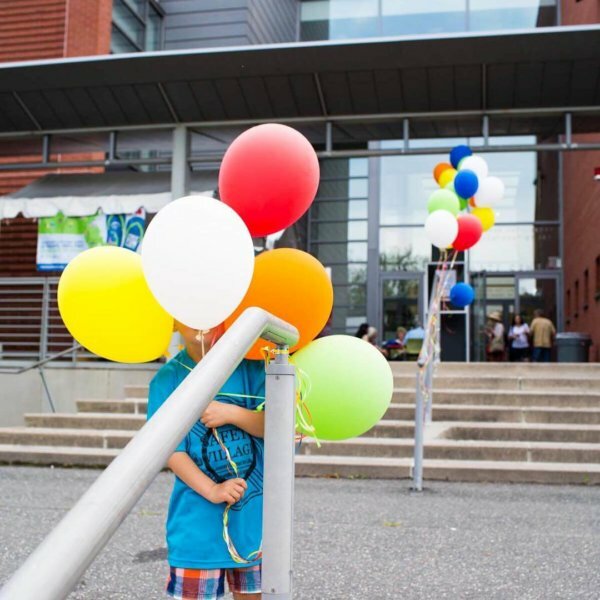 Check out 10 fun things for Smith students to do that won’t leave you broke. If the Neilson library construction makes you miss the smell of old books and dust rising in the sunlight, don’t fret. 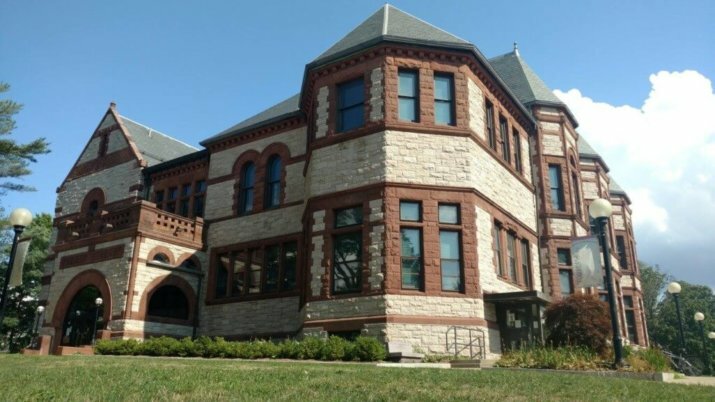 The Forbes Library—that almost castle-like building across from the Green Street dorms—makes a great substitute. Originally built for Smith College but now a public library, Forbes remains a favorite place for Smithies to get a little quiet. Smith College sophomore Lauren Richards said that going to Forbes library is one of her favorite free thing to do off campus. “It’s really beautiful and there are a lot of different things you can do, like work, browse for books or look at the artwork they have on display.” First timers: Check out the children’s section in the basement, where you can see a giant pacu fish named Paco swimming in his tank. Do you ever feel like sinking your teeth into a perfect, sweet, airy donut, but the only donuts you can find are the limp, fly-dotted things at the convenience store? Smithies definitely don’t get that problem. Glazed Donuts bakes fresh, gourmet donuts every day. 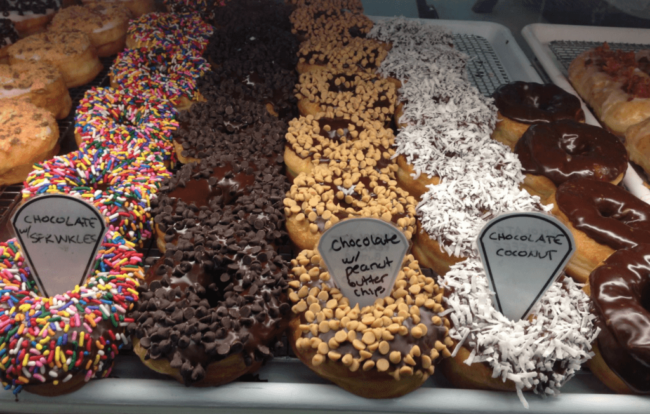 They’ve mastered the basics—the glazed and chocolate frosted—and boast more unique kinds of donuts, including vegan and gluten free. Up late studying? Take a break and head over to Glazed. The donuts are half off after 10 p.m.
A leisurely trip to the farmer’s market on a fall afternoon—leaves falling, music playing, people selling their fresh jams and ciders—can feel worlds away from college life. Smith students only need to take a short walk. Head over on Tuesdays after class and order a pizza from Laughing Tomato Wood Fire Pizza then grab desert from the Crooked Stick Pops stand, like Katie Butler, who earned her masters at Smith in 2017. “It is most crowded between 3–5:30 when students are getting out of school,” said Butler. “If you order pizza, order it early, [because] it can take a little while!” That shouldn’t be hard. With all the things to do at the farmer’s market, you can walk around and take in the local scene before you dig in to that first delicious, cheesy bite. A fixture in education, art, and culture in Northampton, Smith College’s Museum of Art is a must-go for everyone in the area. And it’s free for Smith students. With a solid permanent collection, a fascinating rotation of exhibitions and aesthetically pleasing minimalist layout, the art museum makes for an entertaining and educational afternoon. Can’t make it during the day? The museum stays open until 8 p.m. on Thursdays so you can go have your Night at the Museum moment after class. Before the frigid Massachusetts winter sets in and you kick yourself for not going outside more, make sure you enjoy the New England fall. 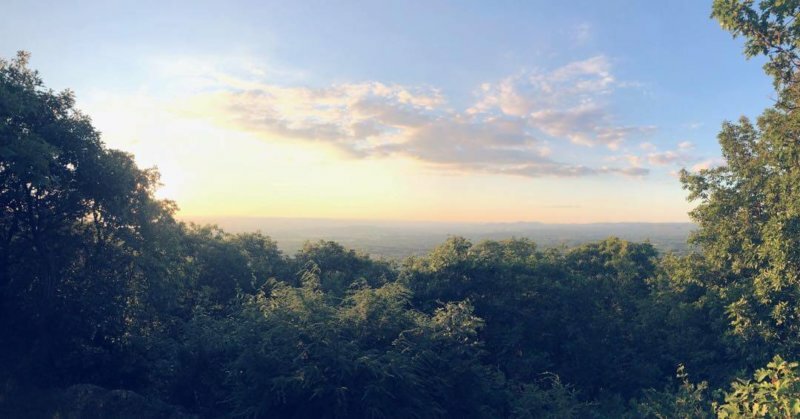 Take in the changing leaves with a beautiful hike to the Notch, an outlook on the Seven Sisters Path. You only need your two feet to make it to the top. After working up a sweat, head to Flayvors of Cook Farm, a nearby ice cream shop. “Don’t be afraid to ask locals or other students…for help if you’re lost,” said senior Gaia Ridenhour. Spending all your cash on textbooks can make you forget the simple pleasure of buying a book you really want to read. 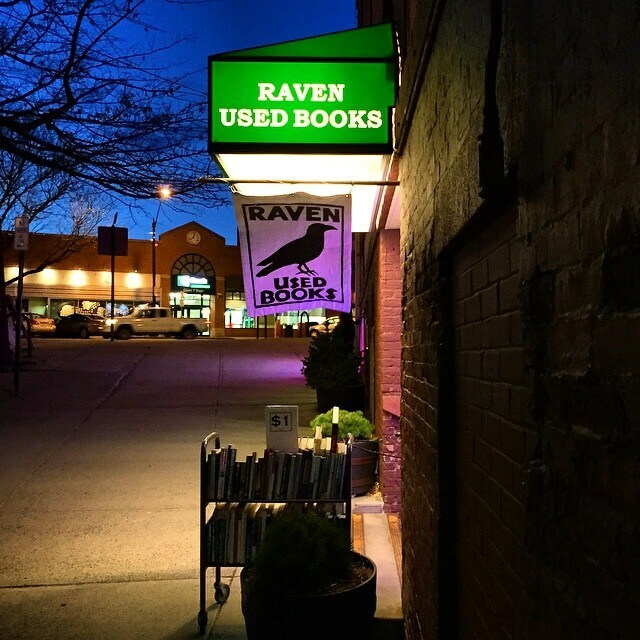 A trip to the Raven Used Bookstore will definitely remind you of it, and for cheap. It has a wide collection of fiction and nonfiction. But if you do want to drop more cash on academic titles (hey there nerdy Smith students), Raven also specializes in scholarly work. 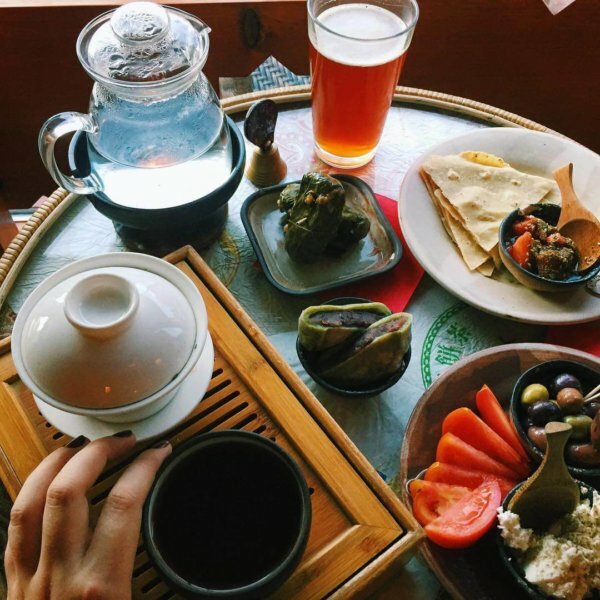 Walk over to Dobra Tea to get your tea fix. Dobra Tea costs a little more than the other items on this list, but their artisanal teas merit every dollar. “The vibes inside the store are very relaxing, and you can tell that the employees care about the craft,” said Smith College sophomore Lauryn Aliwalis. Dobra Tea definitely doesn’t have the productive buzz of your typical coffeehouse, so don’t go lugging in your laptop and textbooks. Go to sit back, relax and enjoy some great artisanal tea. And start your first visit of many with a chai or Moroccan mint. 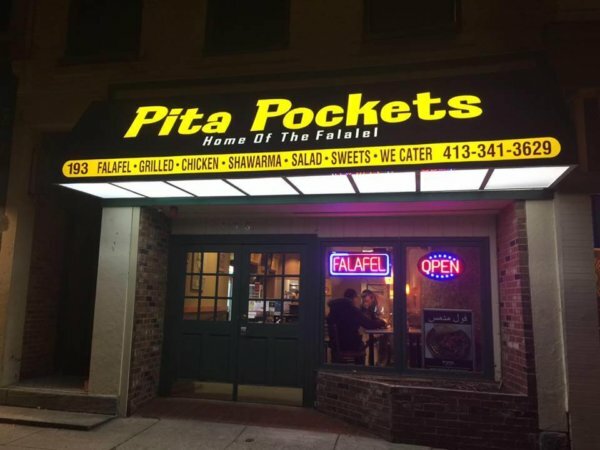 Consider your search for cheap, healthy and delicious food over when you walk into Pita Pockets. A short walk from campus, Pita serves delicious Mediterranean food to budget-conscious students. Vegetarians will appreciate the amazing falafels. Pita Pockets found the perfect middle ground—a slight outside crunch, soft uncrumbling inside and with oily heat and flavor. Something that makes them even tastier? They don’t break the bank. All Smithies know that they need spend at least one fall or spring day kayaking on Paradise Pond. Few know about Mill River. 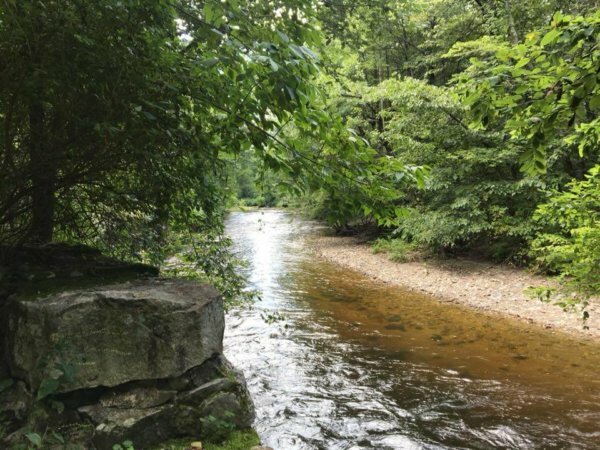 With trees framing the river and smooth stones punctuating the cool water, a trip to Mill River makes for a peaceful reprieve from academic life close to campus. “If you’re going for the first time, make sure to bring your phone,” said sophomore Grace Seward. “Stapled to a tree on the beach [near the river] is a barcode, which you can scan to find out if the water is clean enough at that time for swimming.” She also said many local dog owners bring their pets. If you’re lucky, they’ll come in and swim with you. Do you ever sit in class and daydream about quitting it all, becoming a potter and moving into an apartment in Manhattan and having your banker boyfriend Patrick Swayze help you sculpt a pot while holding you in a passionate, not-awkward-at-all embrace? If so, you should definitely go to the ceramics studio at Smith. Even though Patrick Swayze won’t be there, you will still get a cool handmade mug. 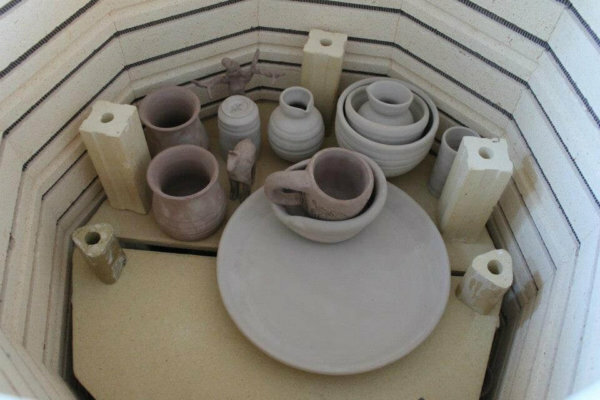 “There’s a very small cover charge required to be involved with the ceramic club,” said junior Larissa Holland. “I have made some really stellar gifts for my friends and my family.” Holland recommends bringing clothes you can get stained. Unlike in Ghost, throwing clay in real life will make a mess.